Imagine the excitement here at SynerScope when Hortonworks and IBM announced their collaboration to offer Open Source Distribution on Power Systems. We are working both with the Hortonworks Data Platform (HDP) and the Power8 with it’s 2 X 12 Core and 3GHz CPU, 2 X NVidia K80 GPU and 1 TB of memory(!) 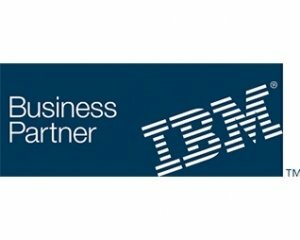 Besides the obvious excitement from a technical point of view (high geek alert), this new partnership will enable us to better serve our customers. For enterprise users running POWER8-based systems, the first microprocessor designed for big data and analytics, Hortonworks provides a new distribution option for selecting a cost-effective platform for running their big data and analytics workloads. This open source Hadoop and Spark distribution will complement the performance of Power Systems by allowing clients to quickly gain business insights from their structured and unstructured data. Adding SynerScope pushes the efficiency and impact of this new combination getting to insights from data even faster. With SynerScope they get an All in 1 solution: flexible, user-friendly, visual and at scale. 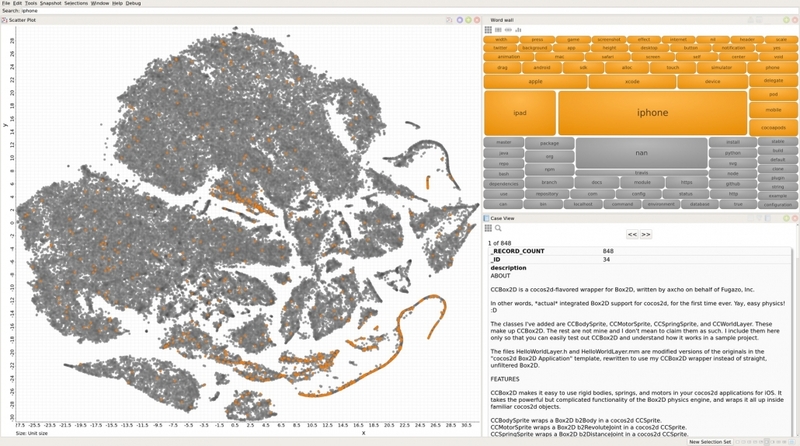 It is not only about finding patterns, but about understanding them by bringing all data sources together in one single visual environment. 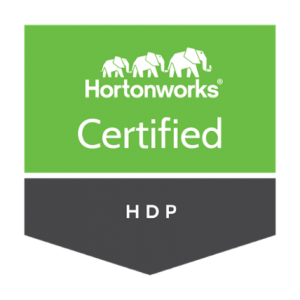 We will be the first working with the new Hortonworks-Power8 combination and we will keep you posted about solution launches with Hortonworks HDP and Power8 .